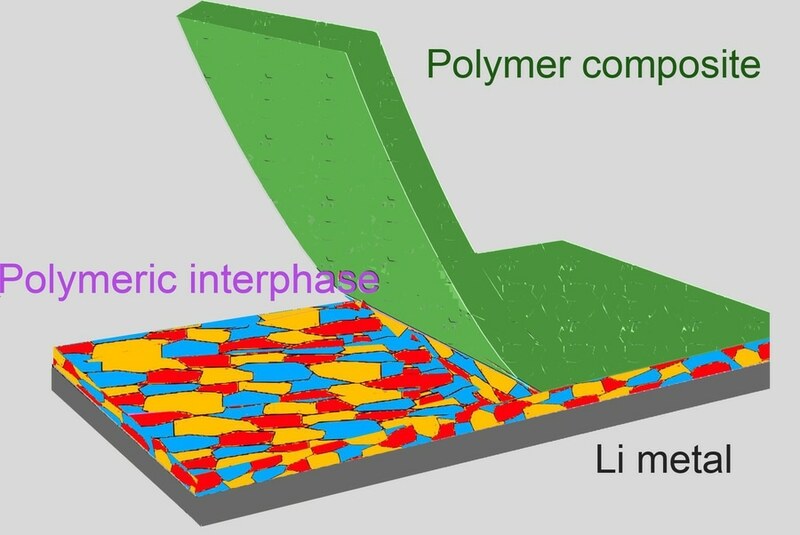 Penn State researchers have developed a new solid-electrolyte interphase (SEI) to improve the performance and safety of lithium metal batteries. High-energy-density lithium metal batteries have been touted as the future of electric vehicles, smartphones, and drones. However one major issue halting their progress is the stability of their SEIs. The culprit over here is a salt layer found on the surface of the battery’s lithium electrode which insulates it and conducts lithium ions. According to the researchers, degradation of the SEI results in dendrites that negatively affect a battery’s performance and safety. “This is why lithium metal batteries don’t last longer – the interphase grows and it’s not stable,” says Wang. In order to remedy this, the Penn State team has used a polymer composite to create a much better SEI. Led by chemistry doctoral student Yue Gao, the enhanced SEI is a reactive polymer composite consisting of polymeric lithium salt, lithium fluoride nanoparticles, and graphene oxide sheets. 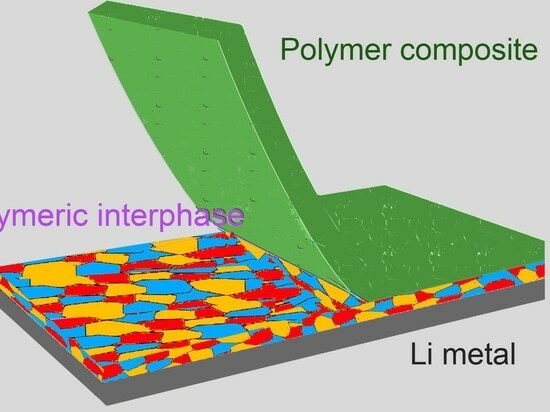 The novel construction of this battery component has thin layers of these materials, which is where Thomas E. Mallouk, Evan Pugh University Professor of Chemistry, lent his expertise. The reactive polymer also helps decrease the weight and manufacturing cost, which could in turn lead to the wide spread adoption of lithium metal batteries.